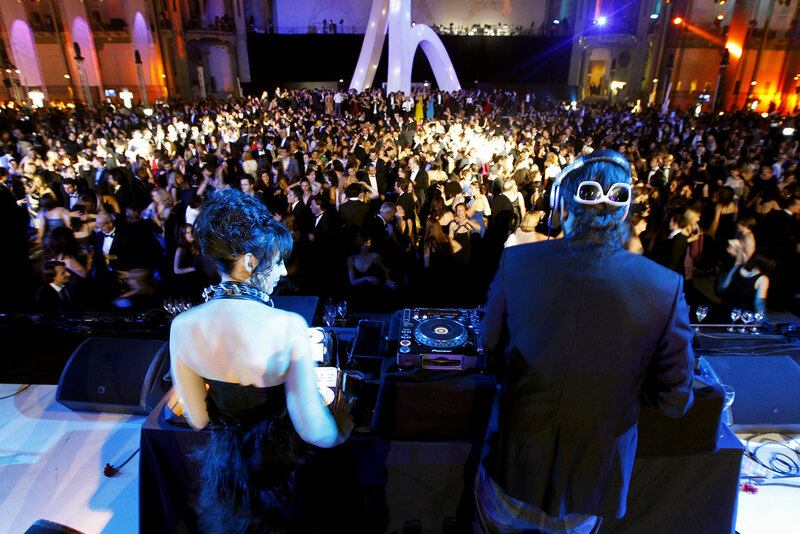 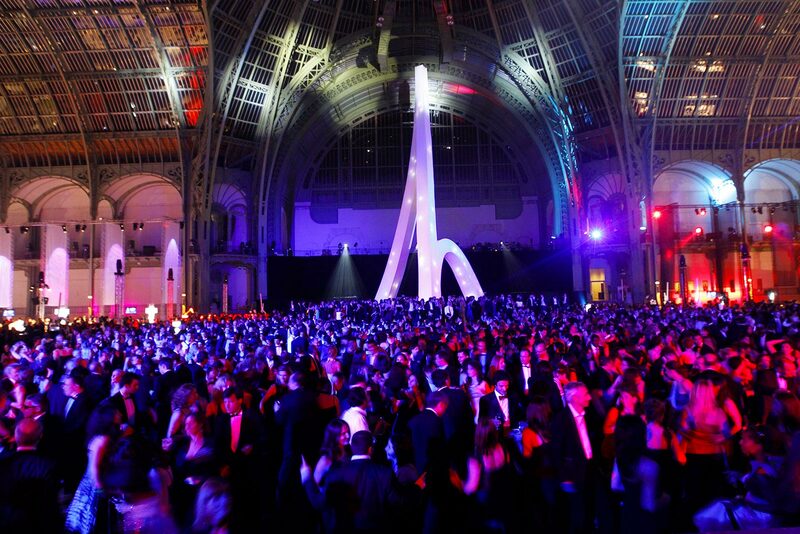 Bicentenary Celebration of Parisian Lawyers' Association. 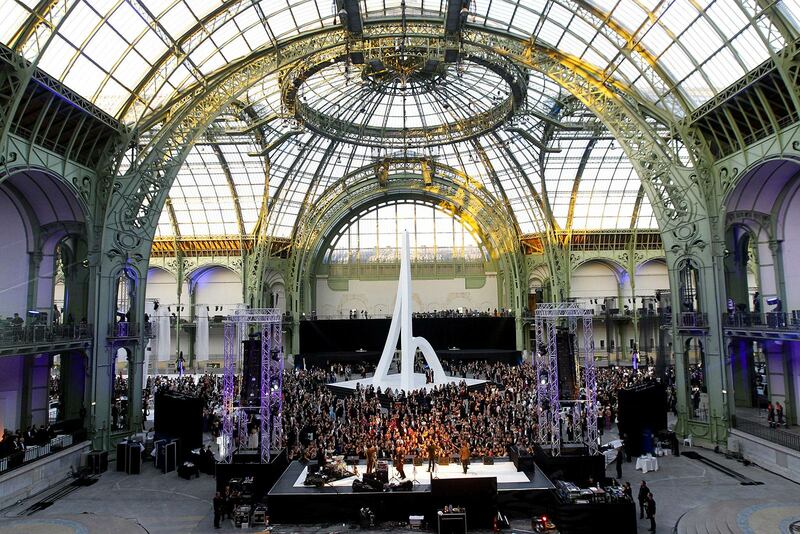 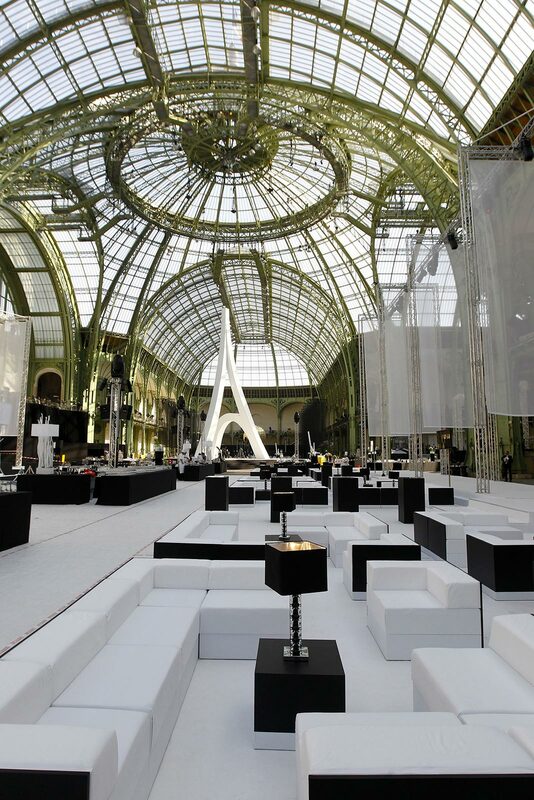 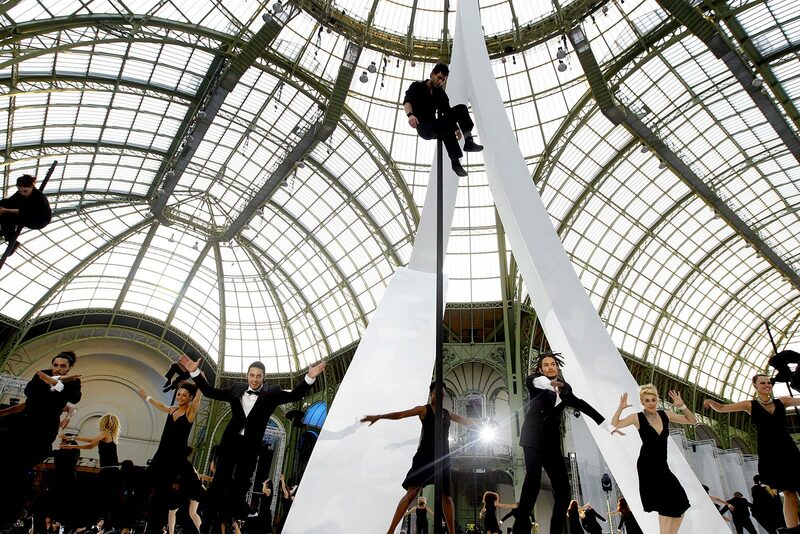 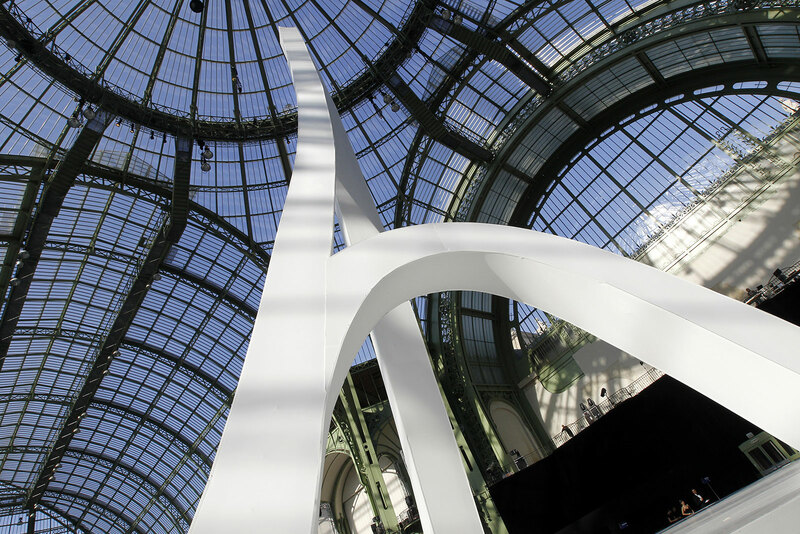 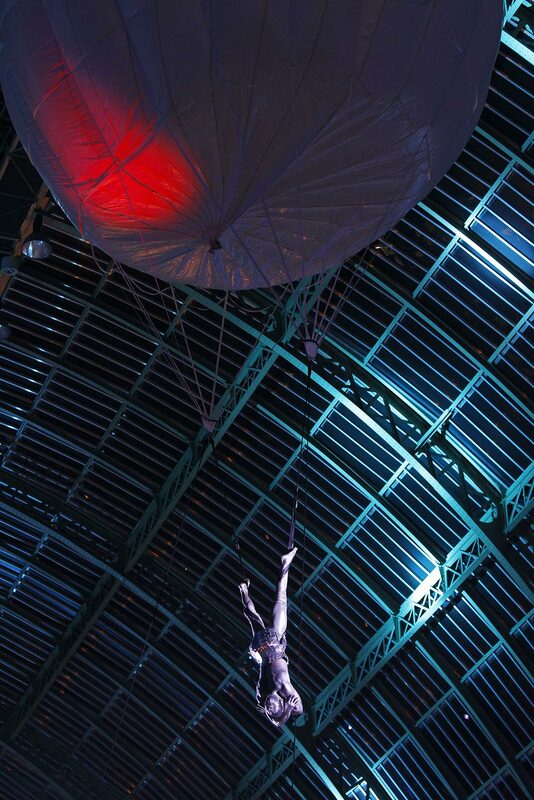 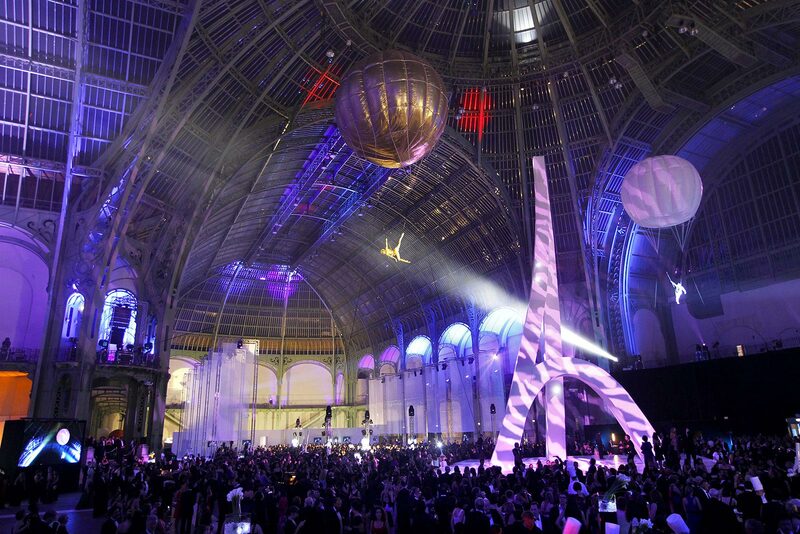 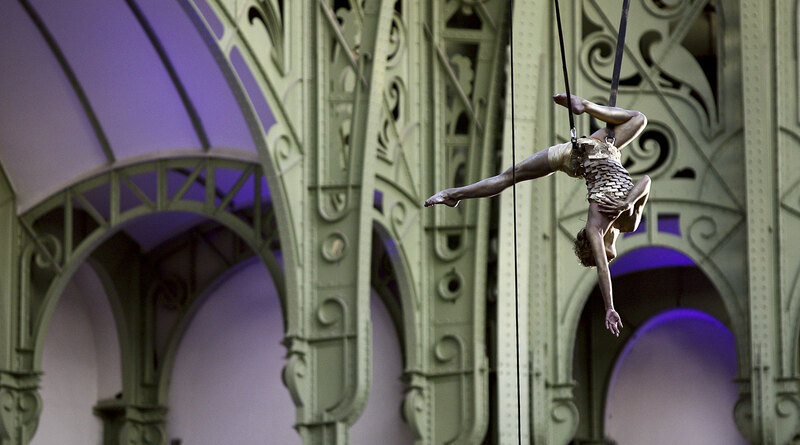 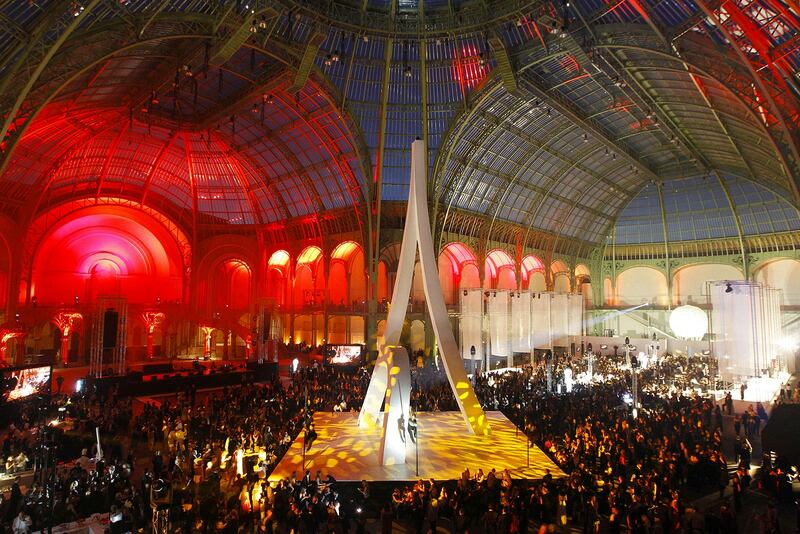 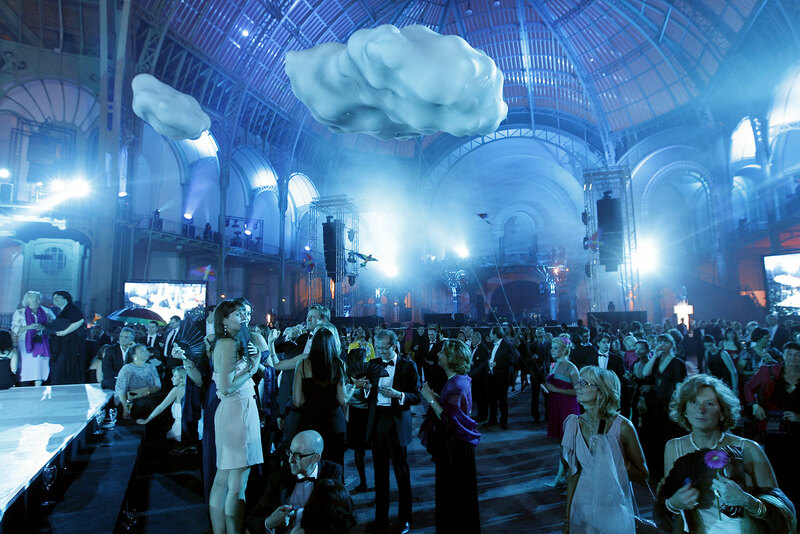 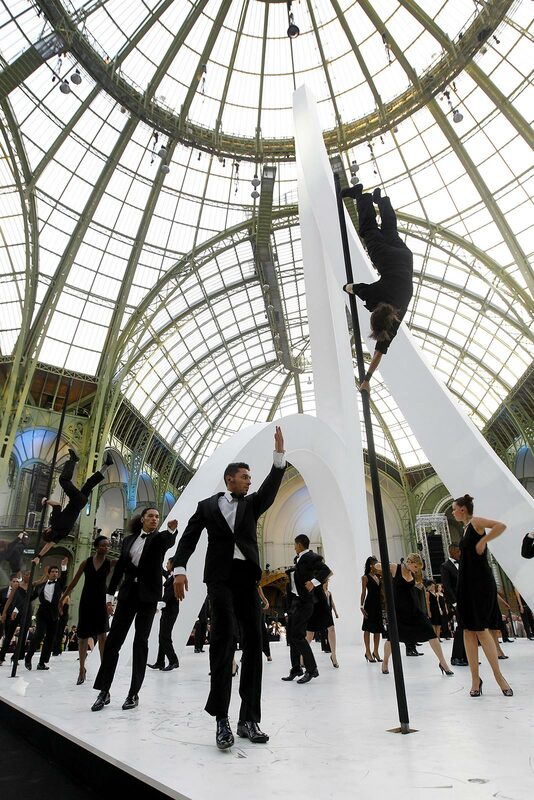 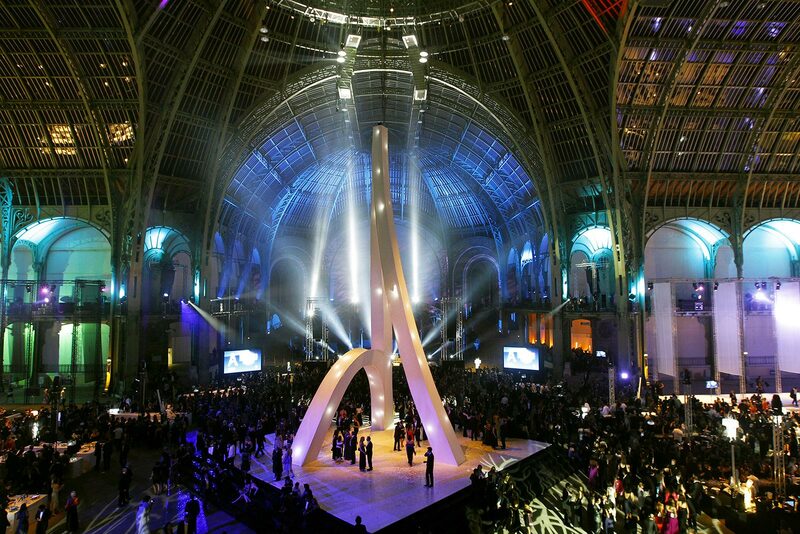 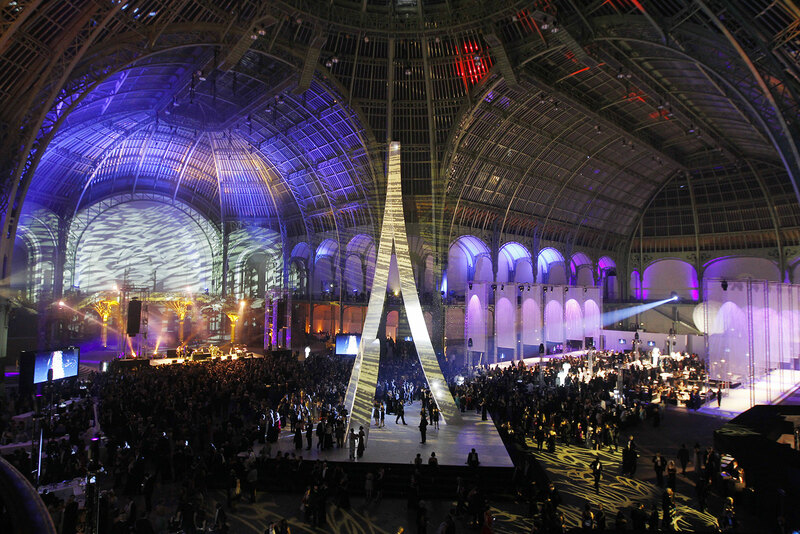 To mark the bicentenary of the Paris Bar, Les Petits Français were entrusted with the artistic direction of three choreographed scenes to be performed in the nave of Paris’ Grand Palais. 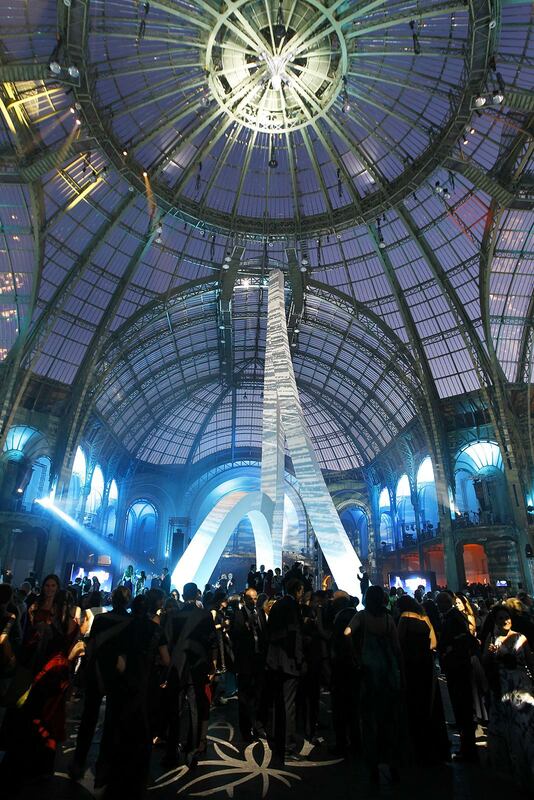 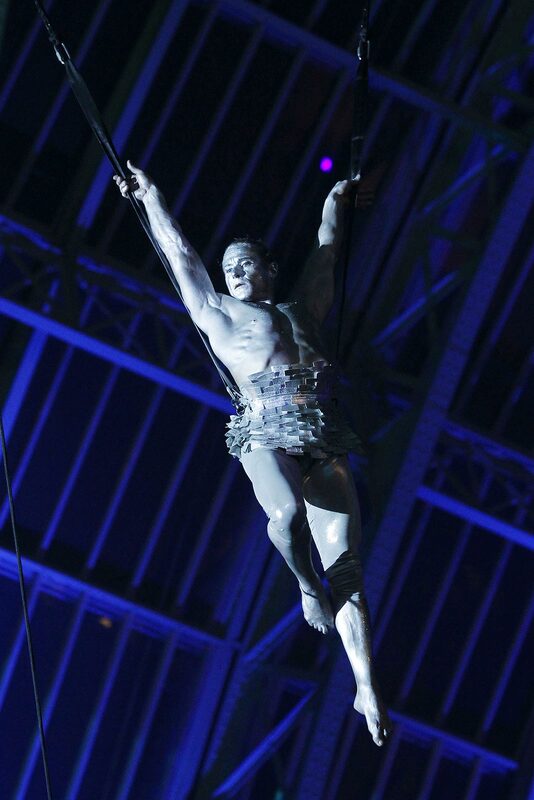 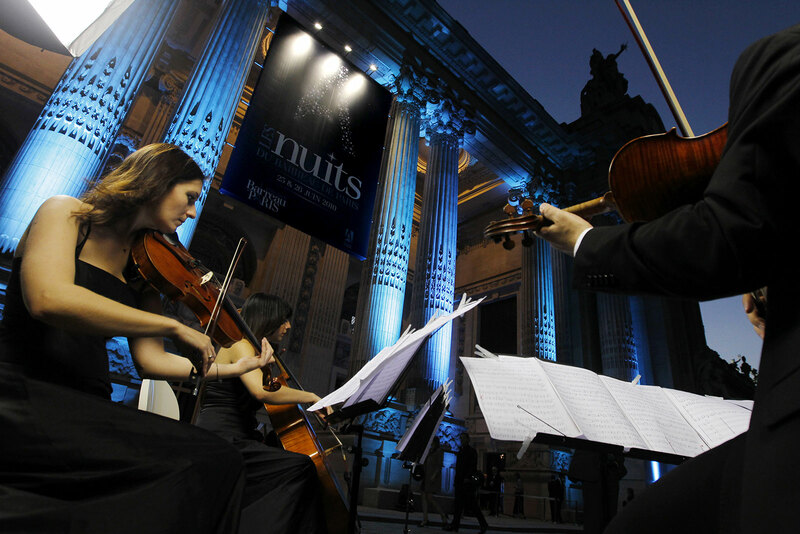 The highly esthetic and symbolic performances, with Man as the central theme, were held in the daytime and at night.